Home / Readers Forum / Why Jeopardize the future of our corporations? Why Jeopardize the future of our corporations? On January 4 , 2017 an Articled called “Finland is giving away free money to reduce unemployment” stated that Finland is experimenting with a radical nationwide initiative that will give money to the country’s unemployed with no strings attached. This project is to give money to those who are unemployed so that they have a reliable source of income. 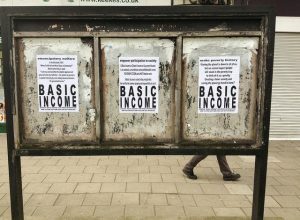 Proponents of the Universal Basic Income think this might fight poverty and promote entrepreneurship, which sounds very good but it is not certain. In the other hand, Detractors believe it is an inefficient hand-out that promotes laziness and slashes competition. Finland is the first country to test this policy in a national scale, but some other countries are now wanting to try it locally. Universal Basic Income support varies depending on the country. One study found that 68% of people across more than 20 European Union countries support this initiative. But, in Switzerland a UBI proposal was voted down last June by a 3-to-1 margin. 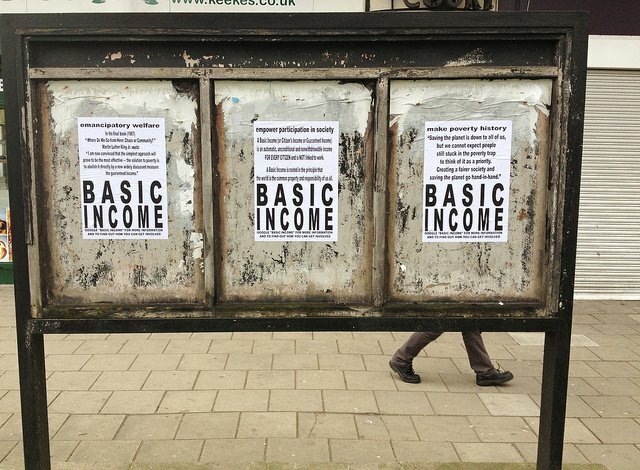 This UBI initiative is of great concern to everyone. As it might turn out to be great it can also be of harm to entrepreneurship and globalization. We might stop economic growth if persons don’t use that economic help in the correct way. This can be an incentive for people not to study, which helps to have the skills and ethics needed in an organization. It also can promote more drug use in society which is something that doesn’t help us to grow the way we should. I personally think this initiative is not right. I believe the ways of fighting unemployment is to create more business to promote jobs, continue to grow globalization and by studying, not giving away money. People need to be prepared to work in a corporation or create one, and this threatens everything we have built until now. I believe the answer is to invest in education and create more scholarships for good students. Besides, one must have working experience to get to a middle-high level economically, this might slow it down. It is a risk I don’t believe countries should take.